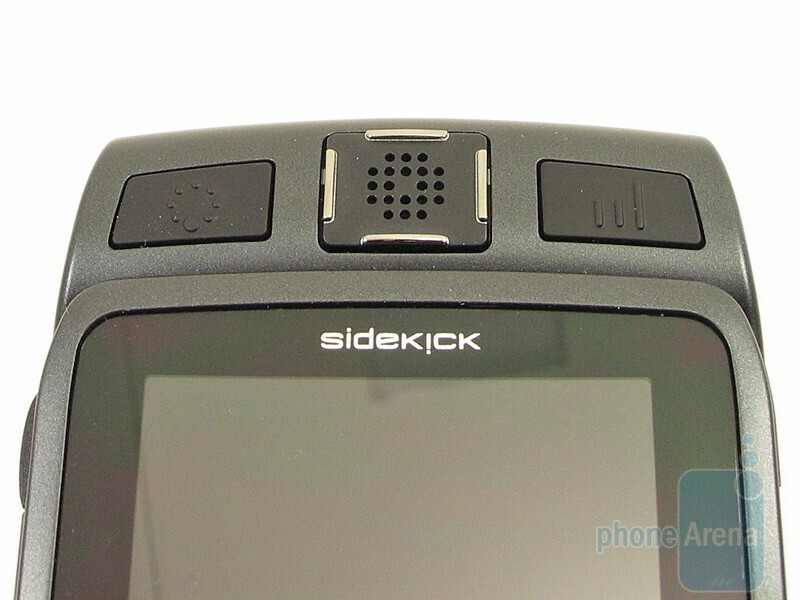 The Sidekick line has always been synonymous with the hip, young, and cultured crowd. 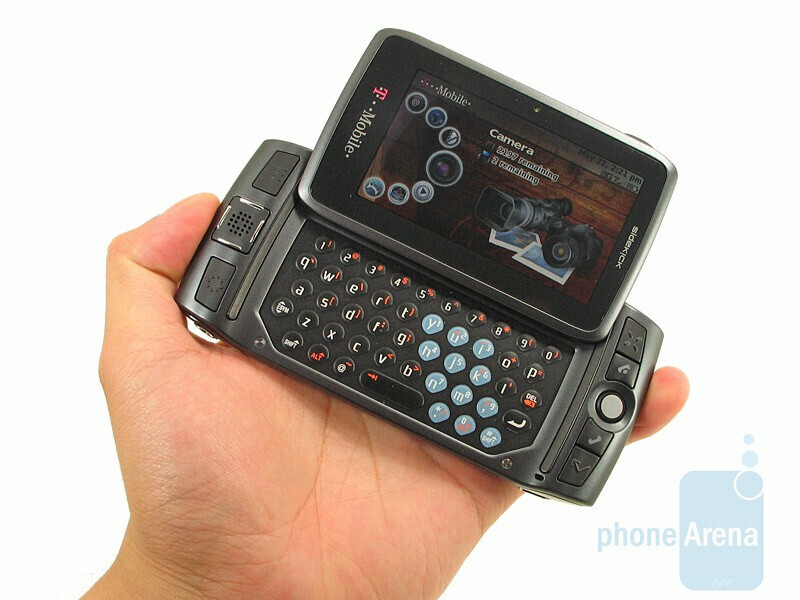 It provided users a good messaging device with their distinguishable swivel screen design and QWERTY keyboard. Looking past the design aspect, it made navigating a breeze with almost anyone picking it up right away. 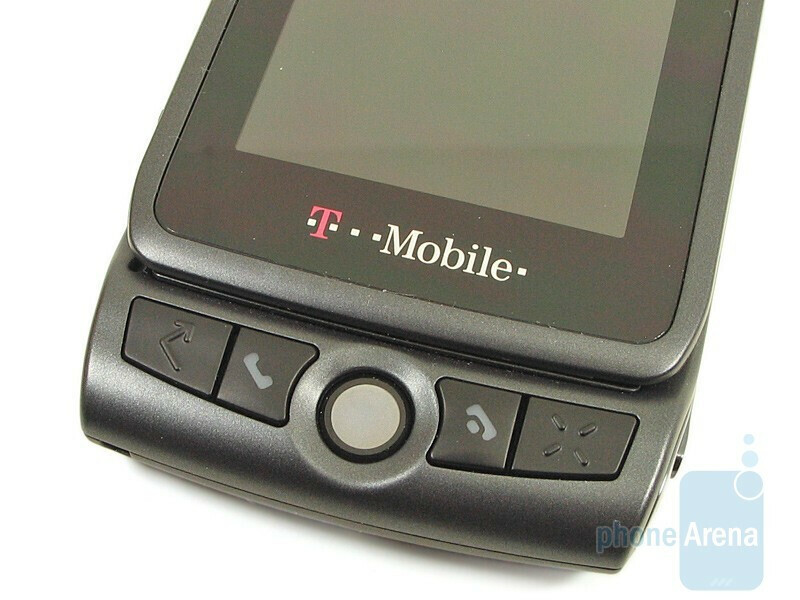 With the advent of T-Mobile's 3G network, it would only be logical to see a Sidekick device jump into the next level. 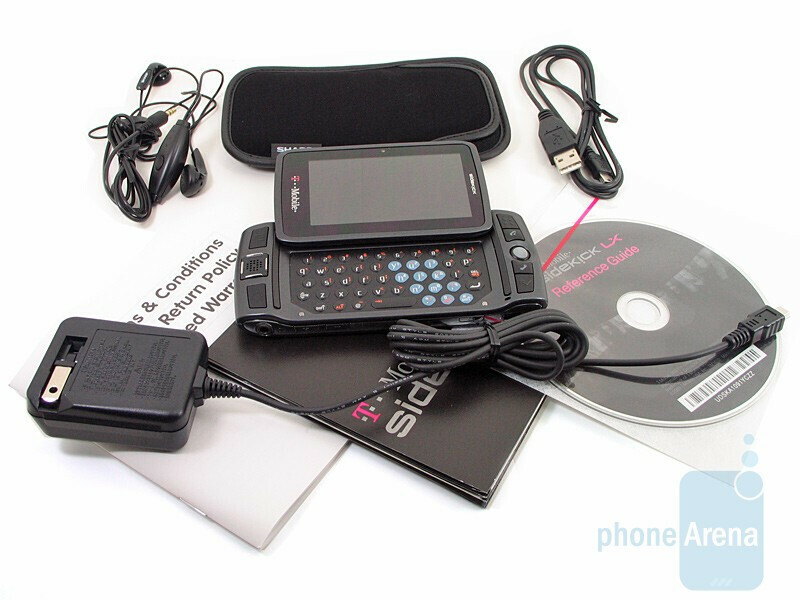 Enter the second model of the T-Mobile Sidekick LX, which is the first 3G enabled Sidekick device. Other updates include a slightly slimmer design and a gorgeous high resolution LCD screen. Will all the new goodies still give users the same Sidekick experience previous devices offered? 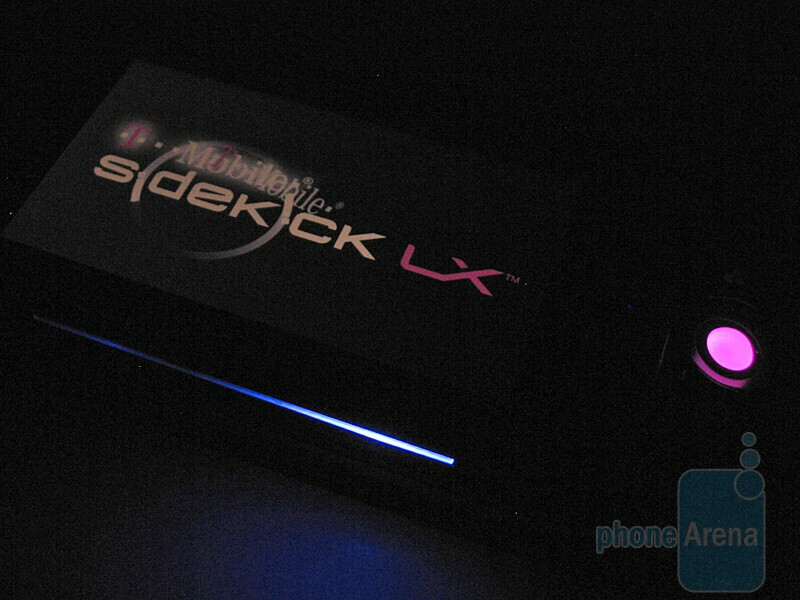 The new Sidekick LX 2009 does not stray far from the design of previous incarnations. From afar, it's definitely quite noticeable with the traditional look. 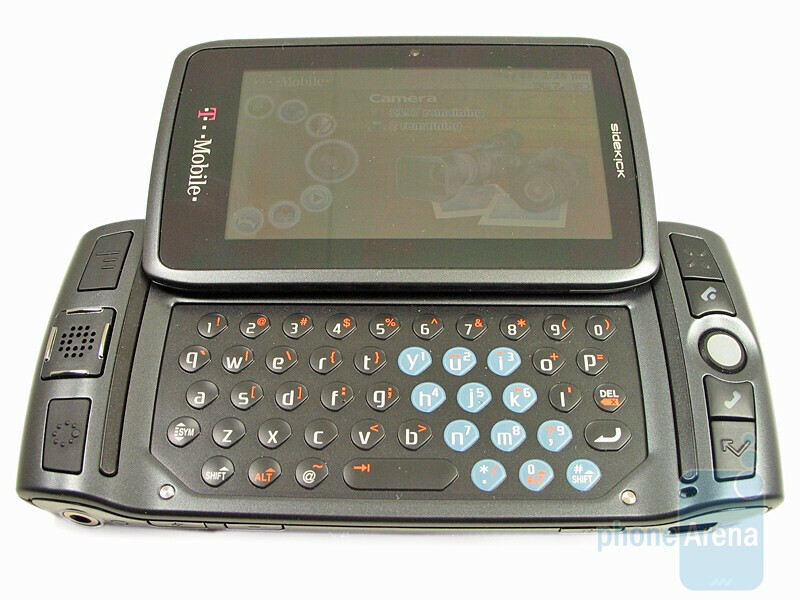 It's undoubtedly a Sidekick device with a swiveling screen and QWERTY keyboard. Although the body is made out of plastic, it has that gunmetal finish that makes it look and feel well constructed. The chrome accents on the top and bottom edge adds some balance to the design. It radiates an almost business like appeal rather than a campy entry level device. When comparing to previous generations, this version is a bit more stretched out – making it longer and wider with a slimmer profile (0.64”). There is no denying the hefty weight of the phone (5.82 oz) will make for some extra baggage when placed in the pocket. We're confident that it is durable, but still would hate to see what would happen if it were dropped. 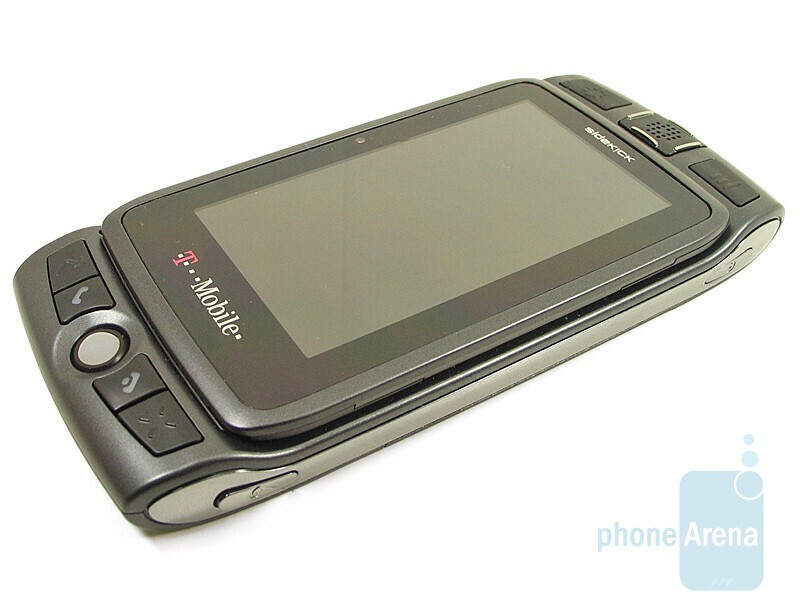 You can compare the T-Mobile Sidekick LX with many other phones using our Size Visualization Tool. 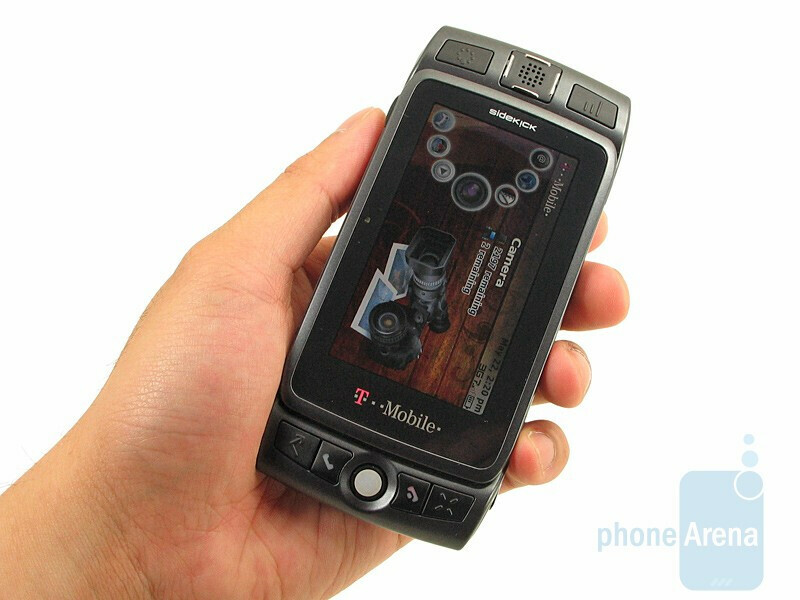 With the flick of a finger, the high resolution 3.2” LCD screen has the Sidekick's trademark swiveling action. You'll be greeted to a sharp display with a resolution of 854 x 480 that rivals some high-end smart phones. Colors jump out with various gradients discernible; while the crisp looking text easily legible to the eye. To add some nifty looking notification effects, an LED strip that lights up is placed on one side of the screen. The light sensor will automatically adjust the brightness depending on conditions. Both indoors and outdoors, the display proved to work fine in various settings with even direct sunlight posing no threat to the Sidekick LX 2009. Keeping to tradition, the layout on the device remains intact with the send, end, menu, jump, done and cancel buttons found in their usual spots. Most of the buttons on the face of the phone have a plasticy and cheap feel to them. Luckily, they are tactile and large enough to operate. Navigating can be accomplished with either the directional pad or trackball; with the latter one being the preferred method. It's not to say that the tactile d-pad isn't bad either, but it makes for a monotonous way of navigating through the menus. Additionally, it houses the only speaker used for phone calls and music. Just like the LED strip, the trackball will provide some eye candy by lighting up depending on certain actions. 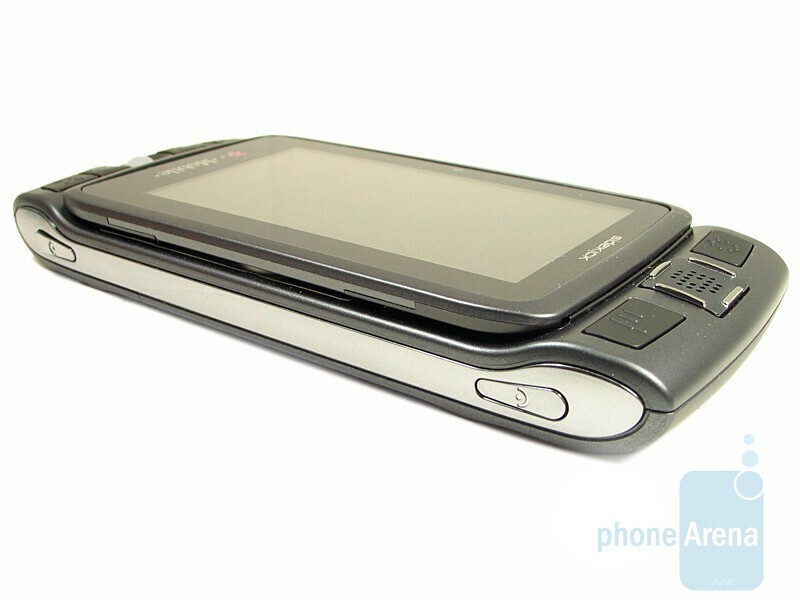 Small things like this goes to show the attention to detail going into the Sidekick LX 2009. On the bottom edge you'll find the narrow buttons used for the volume rocker and power button which are flush with the surface. It's also worth noting that the phone uses a standard 3.5mm headphone jack for music listening and a miniUSB port for charging/PC connection. 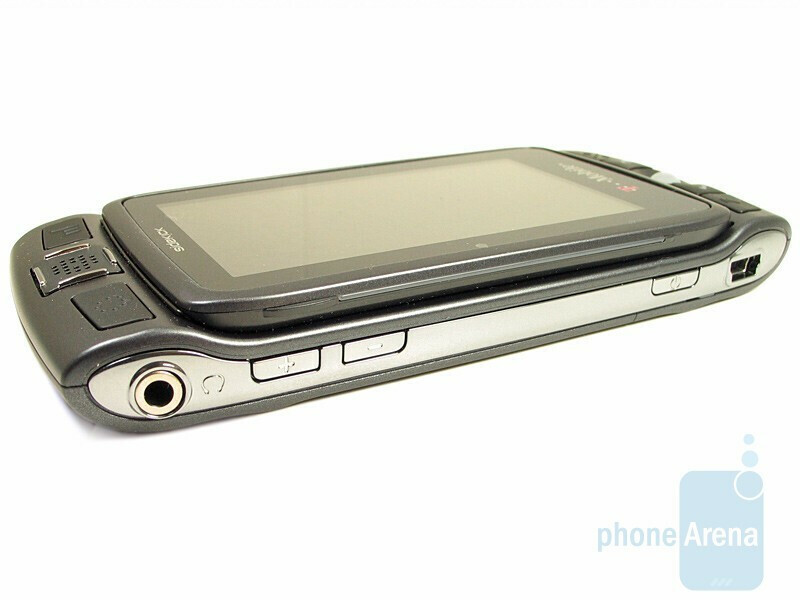 Jumping to the top side, the shoulder buttons are used to quickly launch the camera and picture messaging applications. 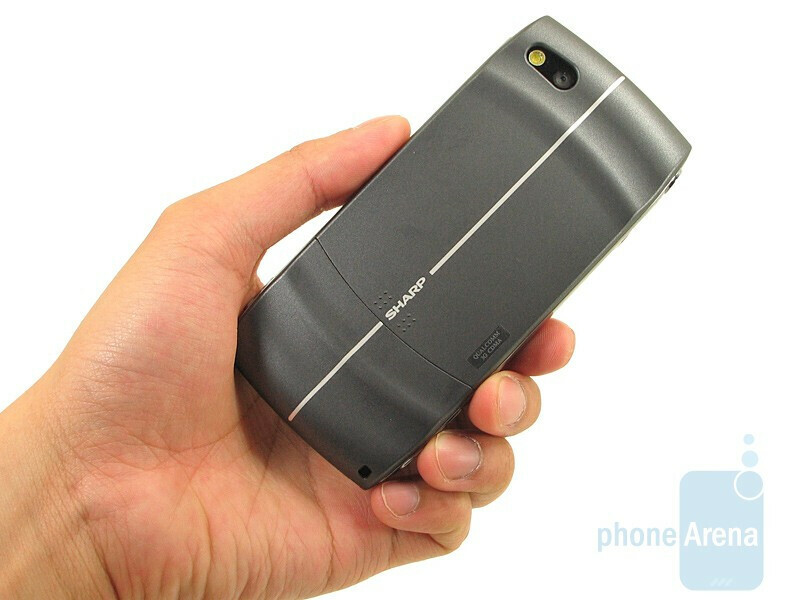 The 3.2-megapixel auto-focusing camera with LED flash is located on the back side. Finally, the microSD slot can be accessed by removing the back cover and also reveals the battery and SIM card slot. 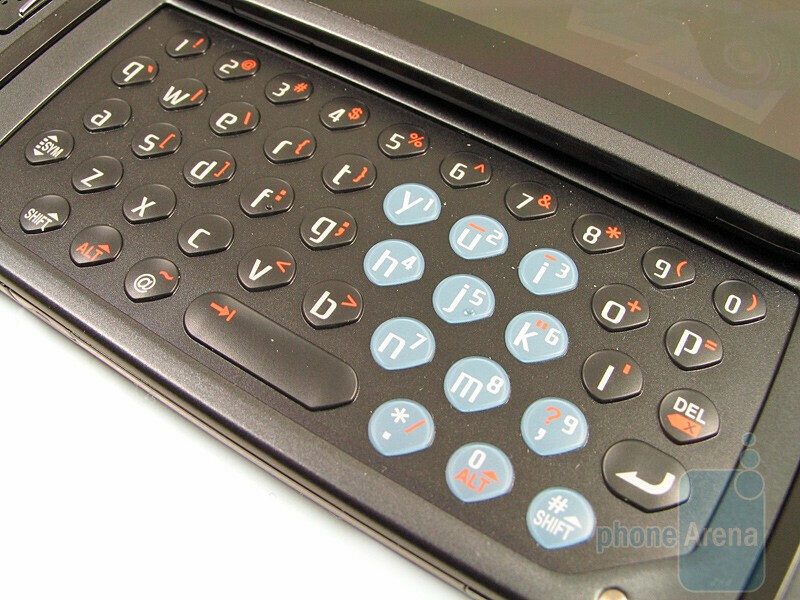 Since the existence of the first Sidekick, the QWERTY keyboard was one of its biggest aspect. We're glad to say that this probably the best designed one found on all the models so far. Buttons on the five row keyboard are well spaced and large – making speed typing a breeze with minimal mistakes occurring. They are slightly raised to allow your fingers to glide over them smoothly and still be able to feel each one out. Symbols are almost identically located on the same buttons found on a regular keyboard; adding to the comfort of not straining to look for specific characters. The only downside to the QWERTY is its overall stiff feel when you press on it. 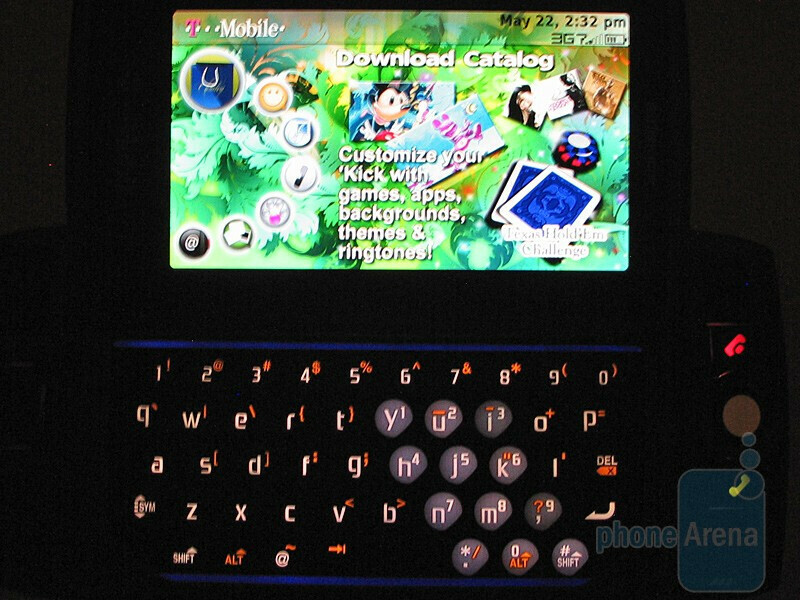 Characters are large enough to be seen on each key while the bright backlighting lights up the QWERTY. Small things like the blue strips that light up around the keyboard adds to the small details in making it an appealing phone. Im not using it on T-mobile so I can't see SIM TOOLKIT any one with an idea how I can configure this?